Make sure your windows have screens to create an extra barrier to keep bugs out during the winter months. 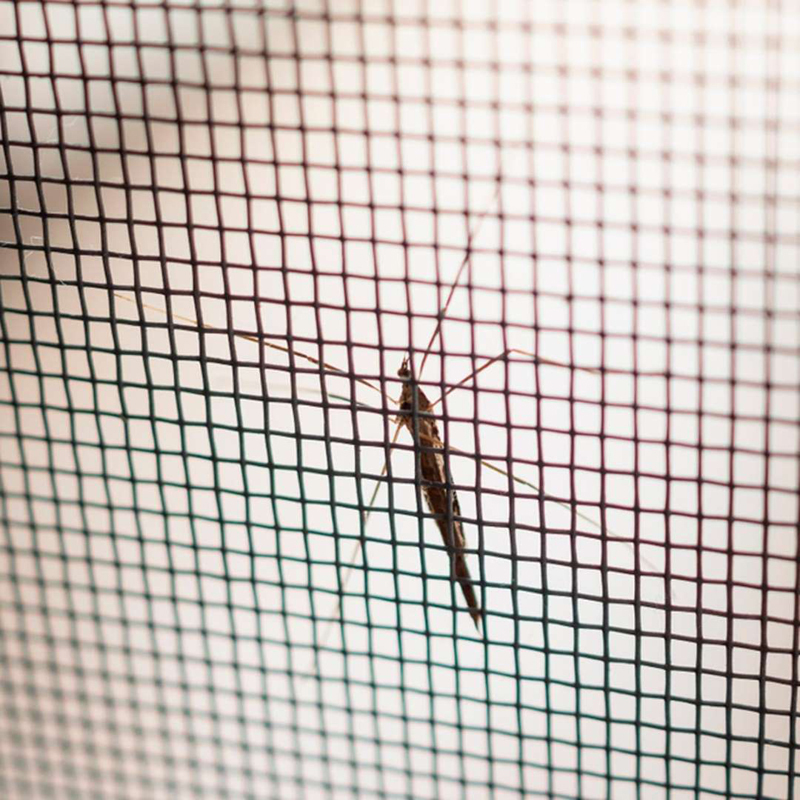 Look for a 20-mesh or finer screen which has holes too small for most insects to get through. Bugs can find a way in to your home through even the smallest of cracks. Make sure the doors to your home are tightly sealed when closed. 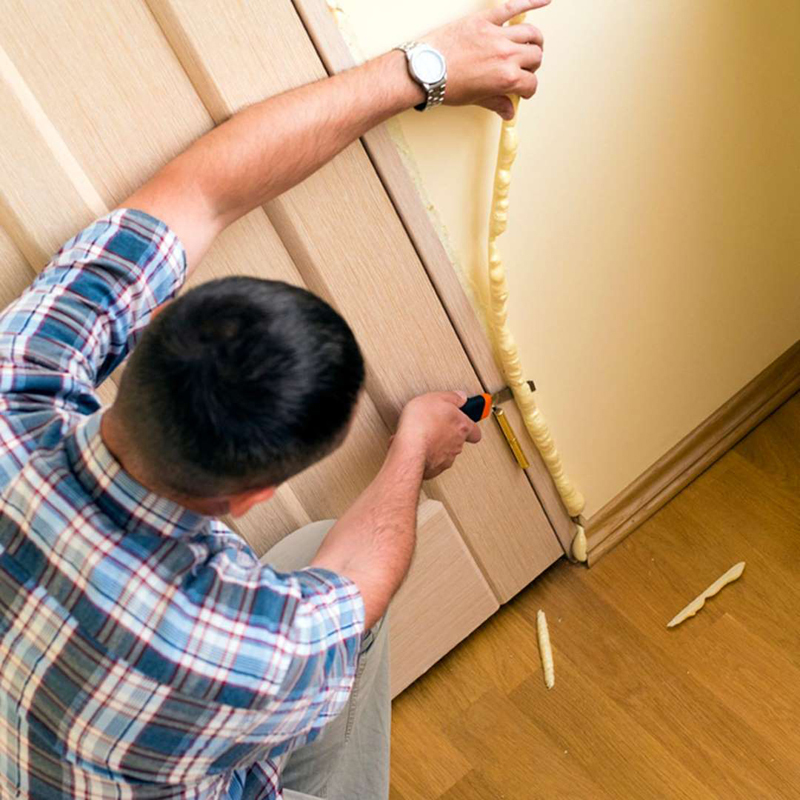 Add weather stripping if needed, and use caulk to seal any gaps where the door frame comes in contact with the wall. 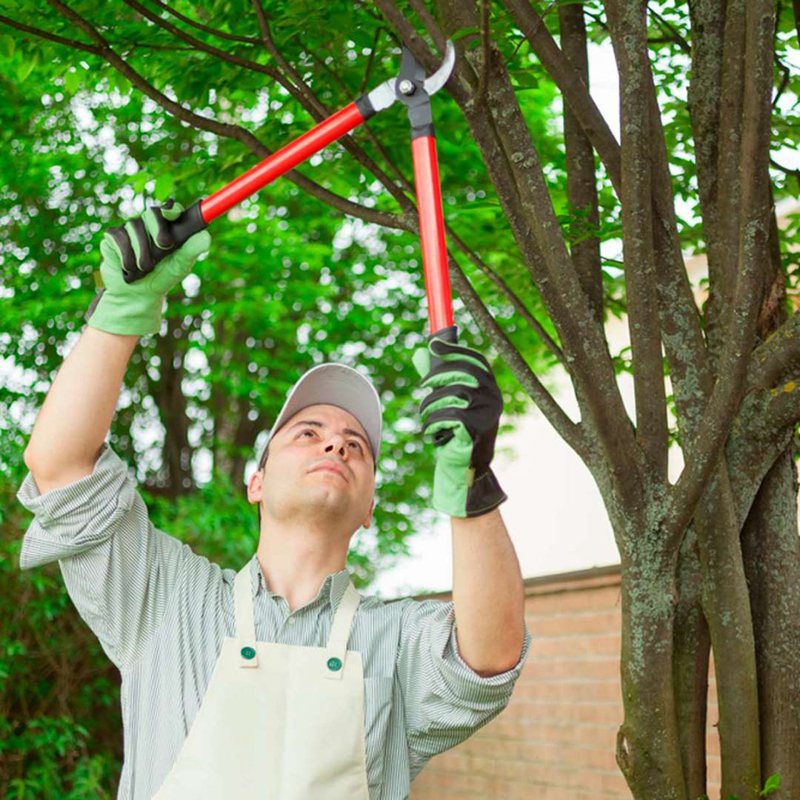 Bugs thrive in trees and leaves, so be sure to trim trees to keep limbs away from the walls and windows of your home. This will help keep insects in the tree where they belong this winter. 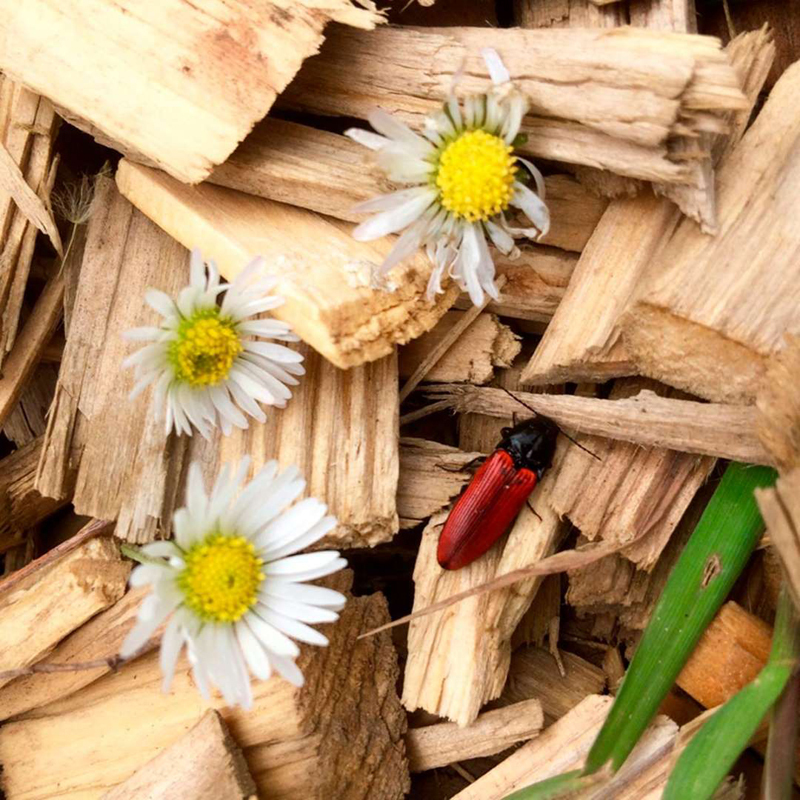 Bugs love to nest in mulch and wood chips, so create a barrier between any landscaping materials and your home. Remove any leaf piles and make sure your gutters are clear to keep all that moisture and debris away from your home. If there are any cracks in your home, patch and seal them up to keep bugs and other pests at bay this winter. 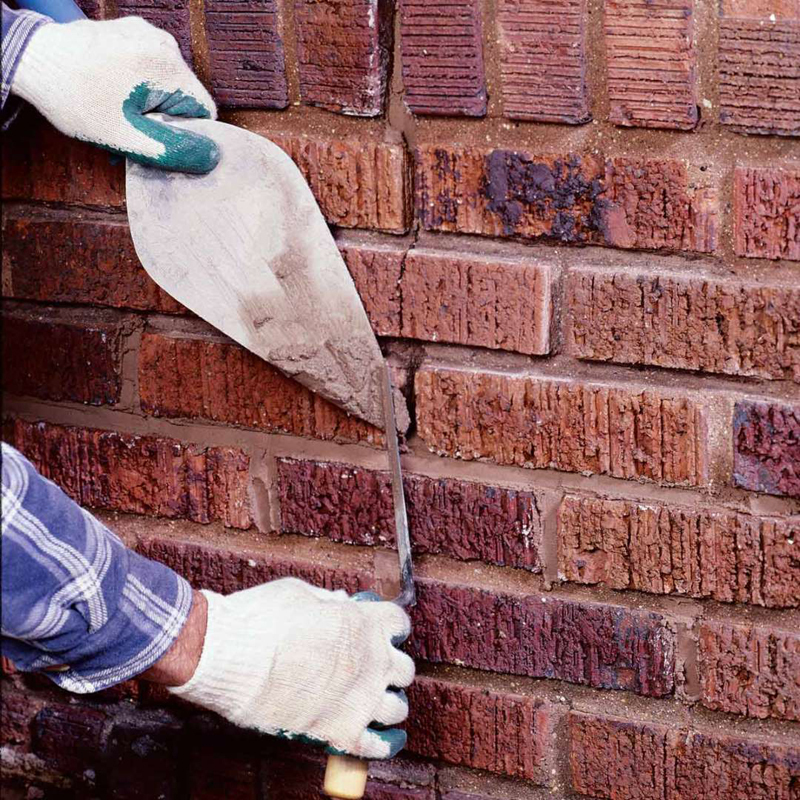 Replace any rotting wood, clear away broken bricks and replace them and patch any cracks in your home's foundation and walls. Check your home's siding to make sure there aren't any gaps or holes. 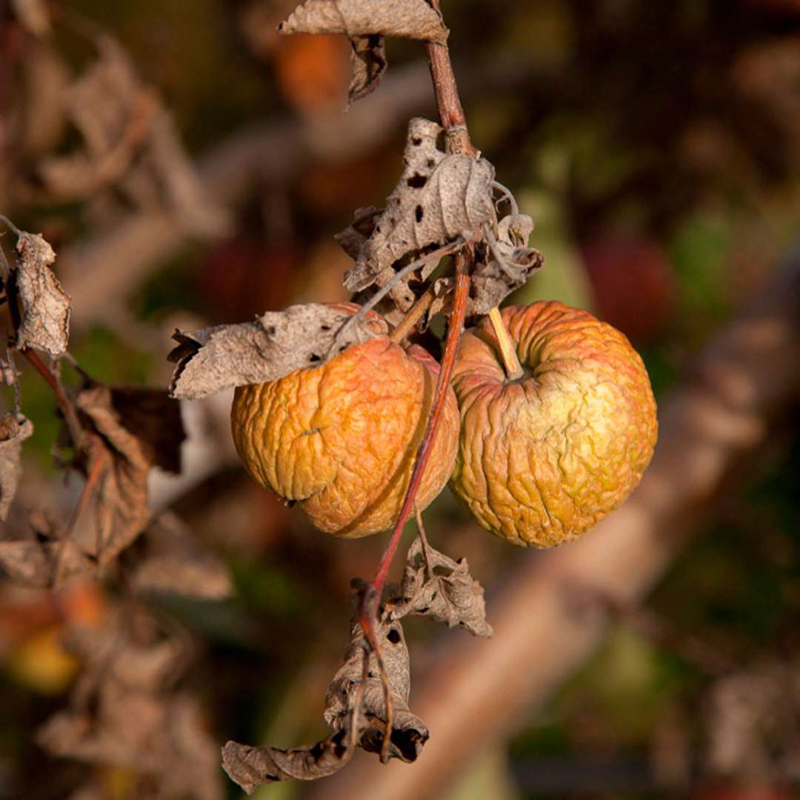 If you have fruit trees in your yard, make sure all the fruit is cleaned up before the snow falls. Fruit, such as apples, pears and plums, can attract bugs and spiders and if the fruit is near your home, these pests may make their way there over the winter. 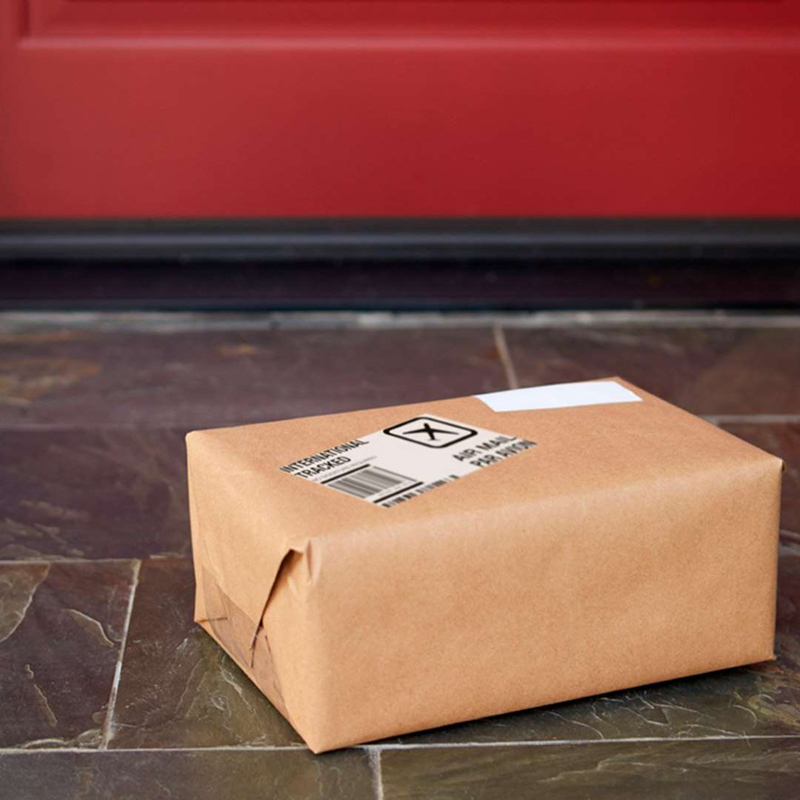 If you come home to find a package on your front step during the winter months, inspect it for bugs before bringing it inside. Insects can easily find their way into boxes and other packages during transit. 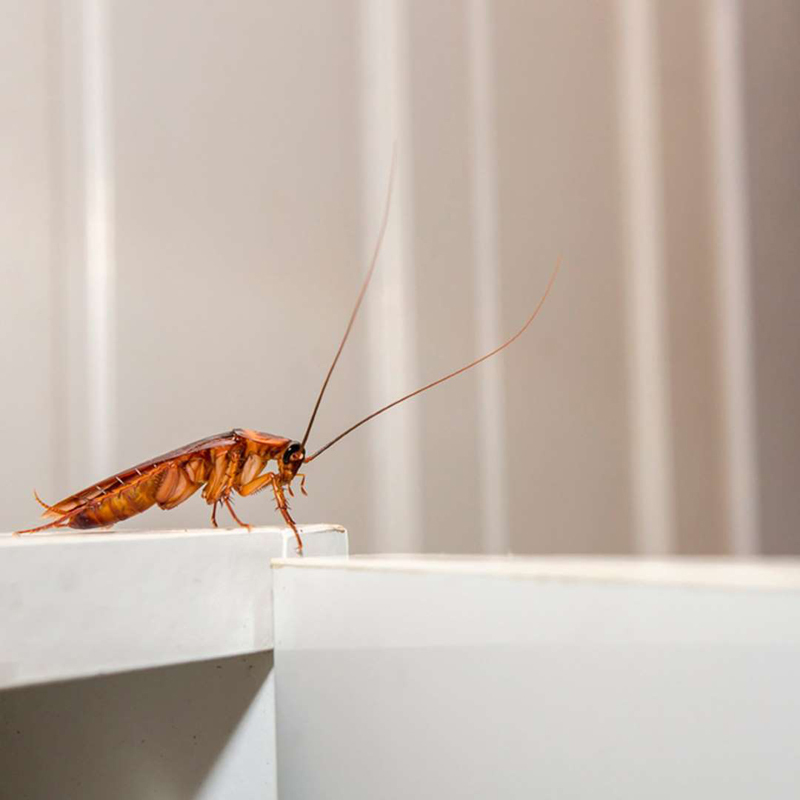 Bugs and other pests are always looking for a reliable food source, so make sure to keep your kitchen clean. Wipe down counters, clean up all crumbs and spills and eliminate any trace of a food source. 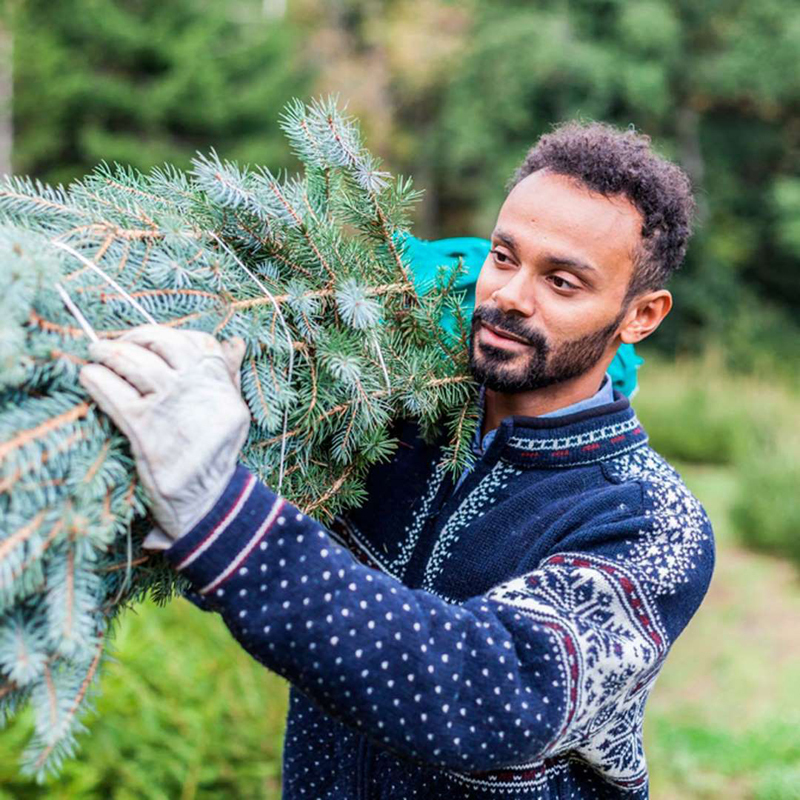 When you bring your Christmas tree home this holiday season, you're likely also bringing bugs into your home. In fact, your Christmas tree could be crawling with up to 25,000 bugs! Some of the most common include aphids, bark beetles, mites and spiders. Insects love taking refuge in warm, dark spots such as your shoes and winter boots. 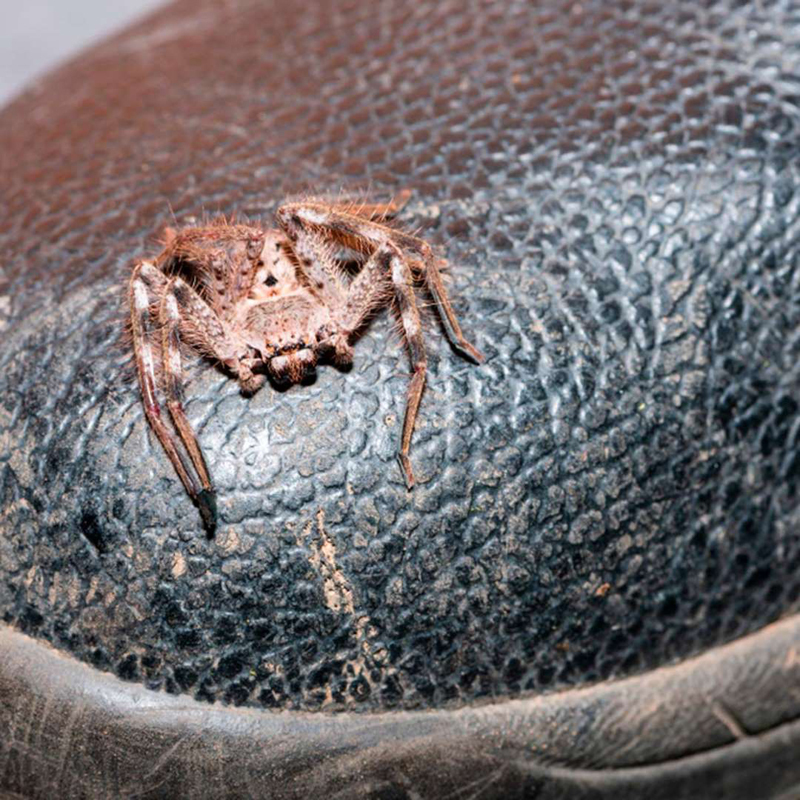 Imagine putting your boots on to go shovel the driveway and finding a spider—yuck! 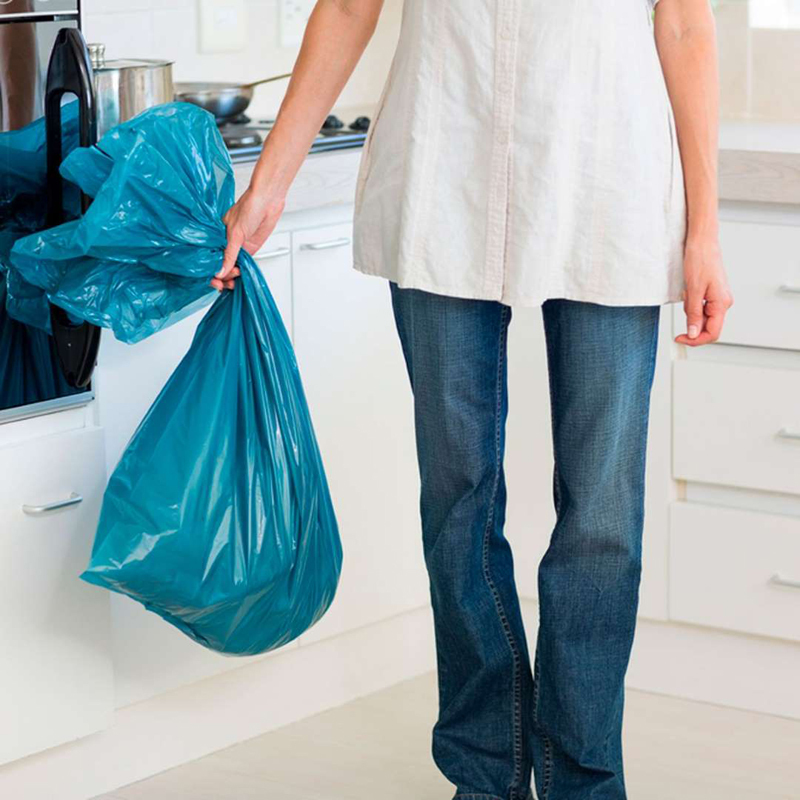 Keep boots and shoes off the floor, and instead use a shoe rack or keep them in plastic bins. A person's trash is a bug's treasure. Be sure to keep trash in a closed bin and empty it out regularly. 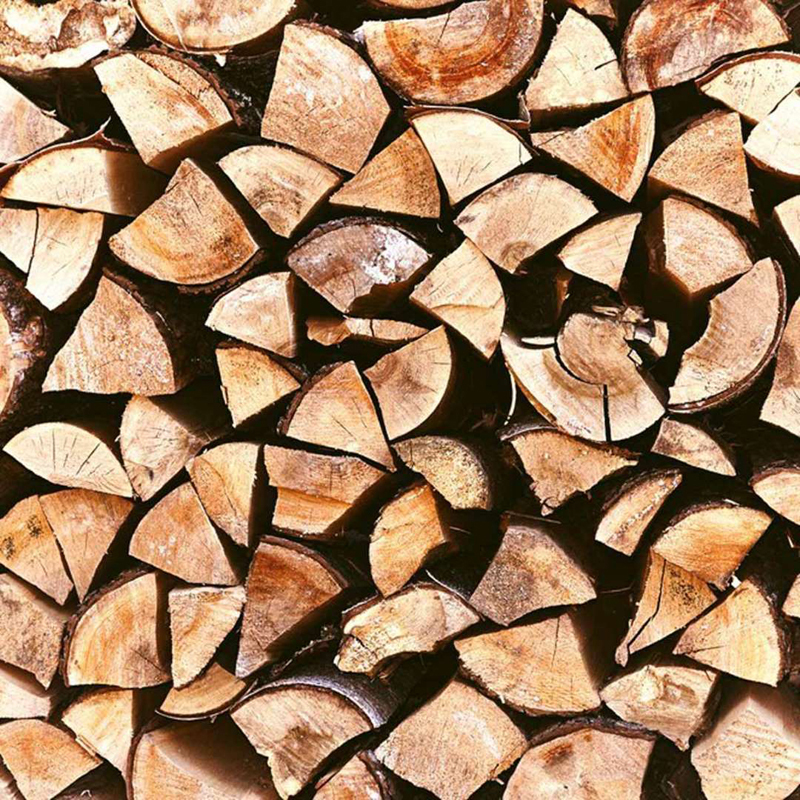 If you burn firewood during the winter, be sure to keep wood away from the home since firewood is home for several kinds of insects. Inspect any wood before bringing it inside to burn. 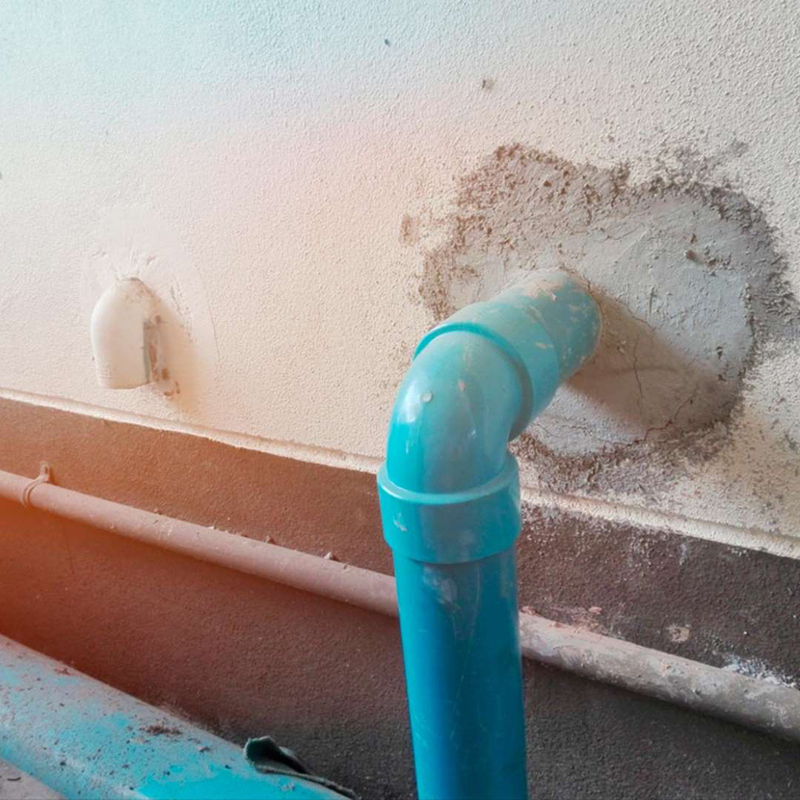 If you have any utility or plumbing penetrations in the walls of your home, you may have gaps that could become an entryway for bugs during the winter. Fill any gaps with caulk or expandable foam insulation. 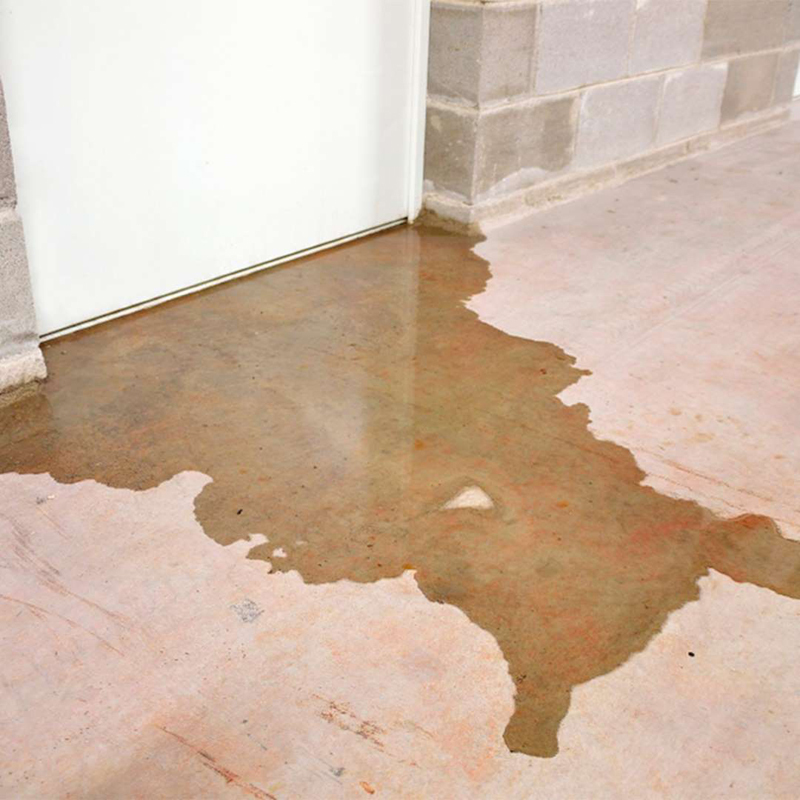 Does your home have a moisture problem? Perhaps you have a wet basement or a leak in a bathroom. Moisture attracts many insects so fix any moisture issues to prevent pests from settling in for the winter.